Welcome to the Patreon page of AussieKitten. AussieKitten is a 17-year-old artist and costume maker who currently relies on funding from art and costumes to save up for future necessities and projects. 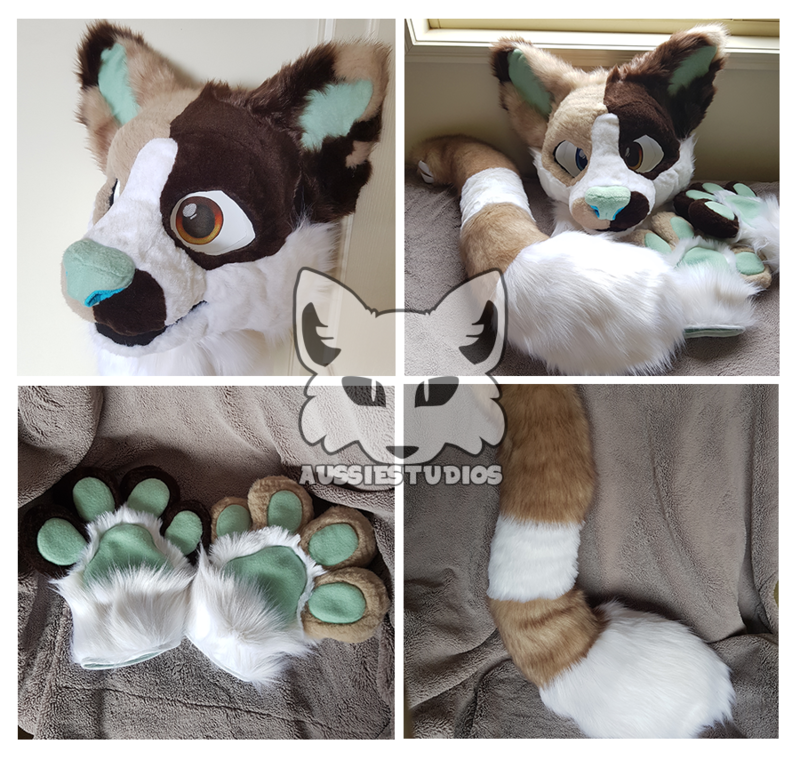 AussieStudios is AussieKitten's alias for selling costumes also known as 'Fursuits'. Currently specializing in partial fursuits we hope to one day expand to making fullsuits. We currently only make adoptable fursuits but hope to soon make custom fursuits in the near future. • You will be featured on AussieKitten and AussieStudio's YouTube videos and on Aussie's DeviantART page! • You will get a custom headshot/ badge of your OC! • You will get 1 entry into Aussie's monthly art raffel! (Will be started on there is at least 2 gold and diamond patreons). • You will get a custom fullbody of your OC! • You will get 2 entries into Aussie's monthly art raffel! (Will be started on there is at least 2 gold and diamond patreons). 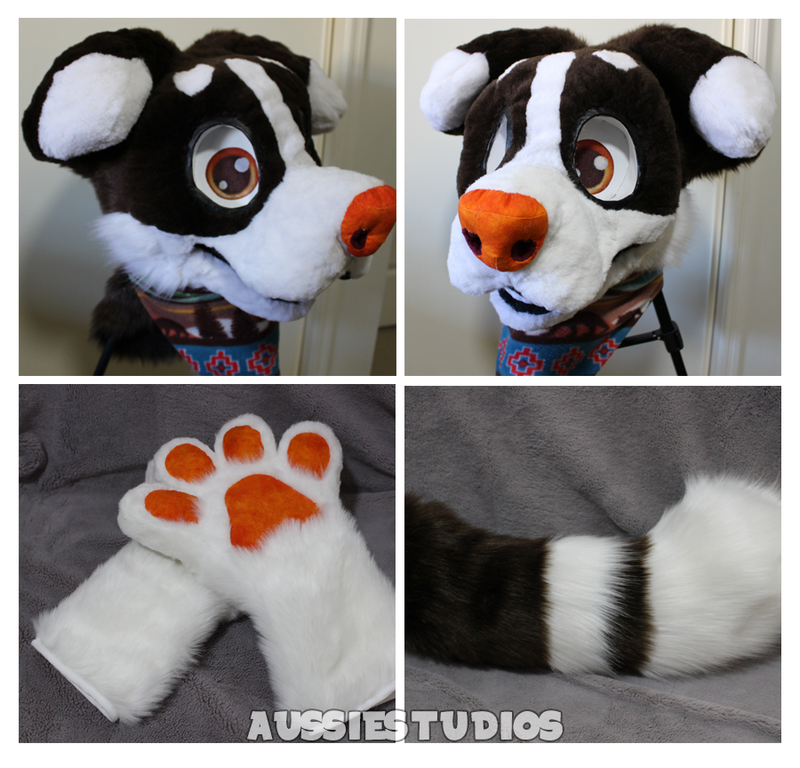 • You will also become a VIP on Aussie's waiting list for custom fursuits meaning your suit will take priority over others! (will be valid when AussieStudios opens for custom fursuits). • An animation meme just for you with your choice of OC's and it'll be uploaded onto my YouTube channel. If we could make this goal. 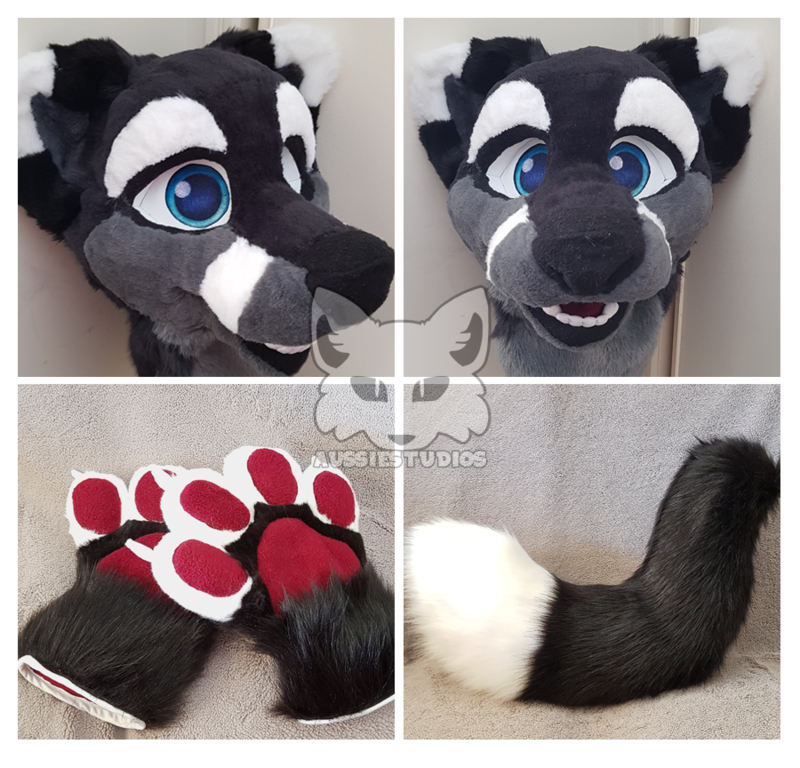 I'll make a giveaway with some fursuit parts!